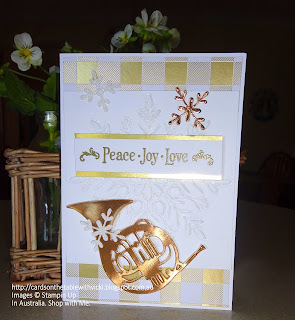 Featuring: Mixed Metallics, Winter Wonder Textured Impressions Embossing Folder, Musical Season, Musical Instruments Framelits, Year of Cheer Specialty designer paper, Christmas, Stampin Up. 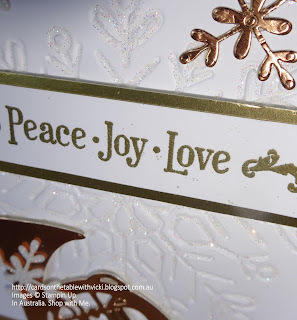 Have you seen the Winter Wonder Textured Impressions Embossing Folder (phew what a mouthful! )...I call the 'Giant Snowflake' for short. hehe. 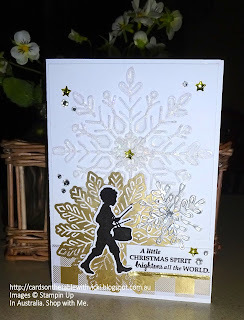 This embossing folder is a bit hidden away on page. 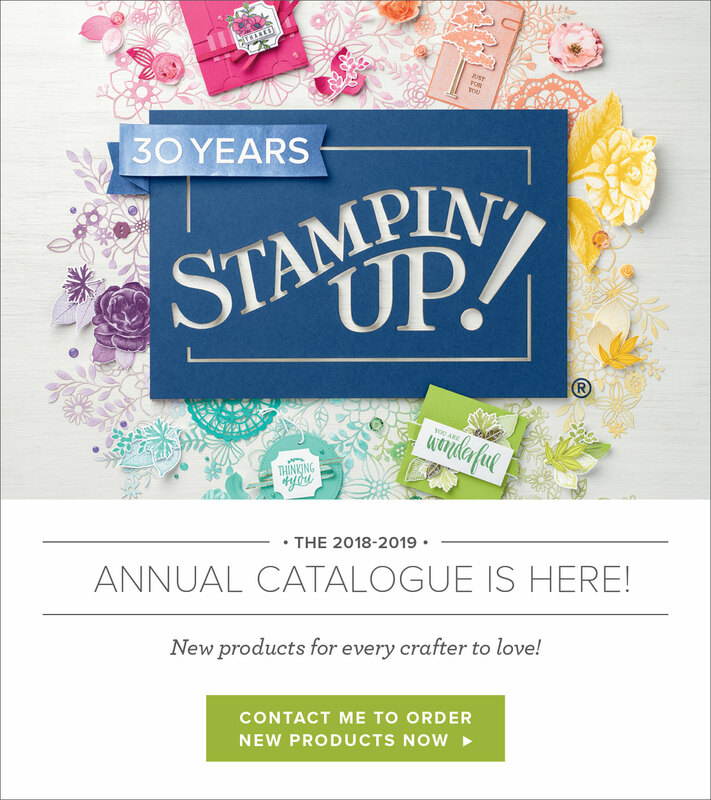 37 of the Holiday Catalogue. But it is very impressive. 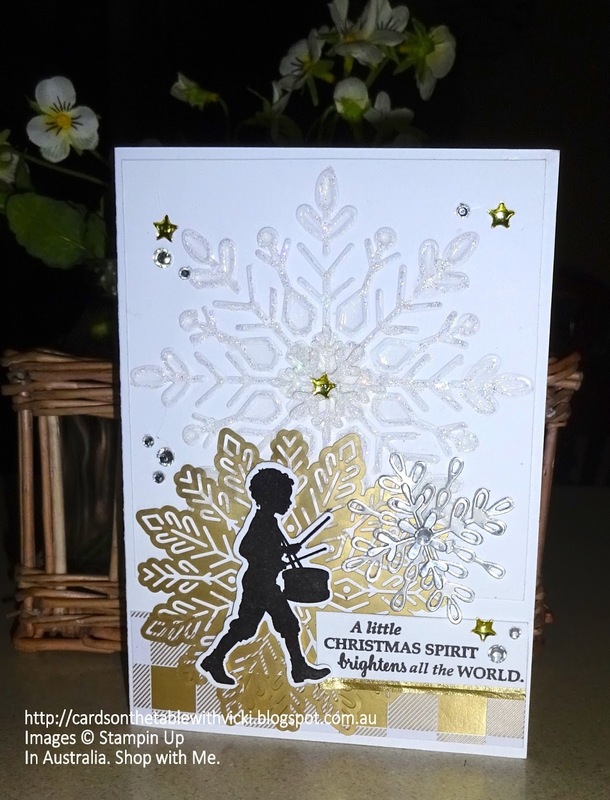 I have used our Fine Tip Glue Pen to carefully add glue to the snowflake and then sprinkled some of our Dazzling Diamonds Glitter on. 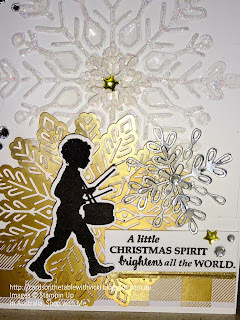 Allow to dry and you have a Glittery Snowflake to use on your card. Here are two examples for you using Musical Season Stamps and Musical Instruments Framelits. 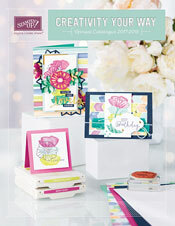 Our thick whisper white card stock is perfect for card bases. I have mixed copper and gold accents in this card. 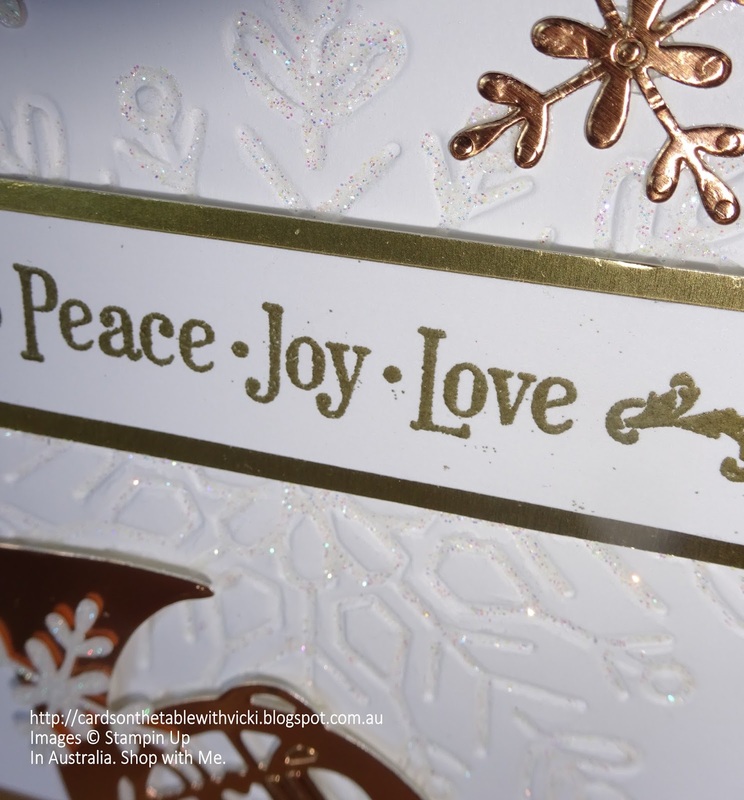 Snowflakes are from Swirly snowflakes thinlets. This time I mixed Gold and Silver accents. Lots of shiny, sparkly goodness. Loving the metallic enamel shapes too. 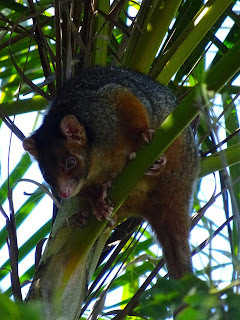 We had a ringtail possum at the bottom of the garden this morning. 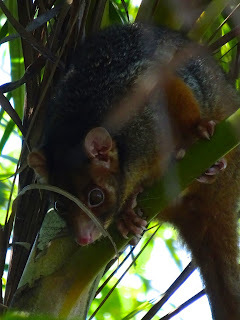 Quite a young one I think. 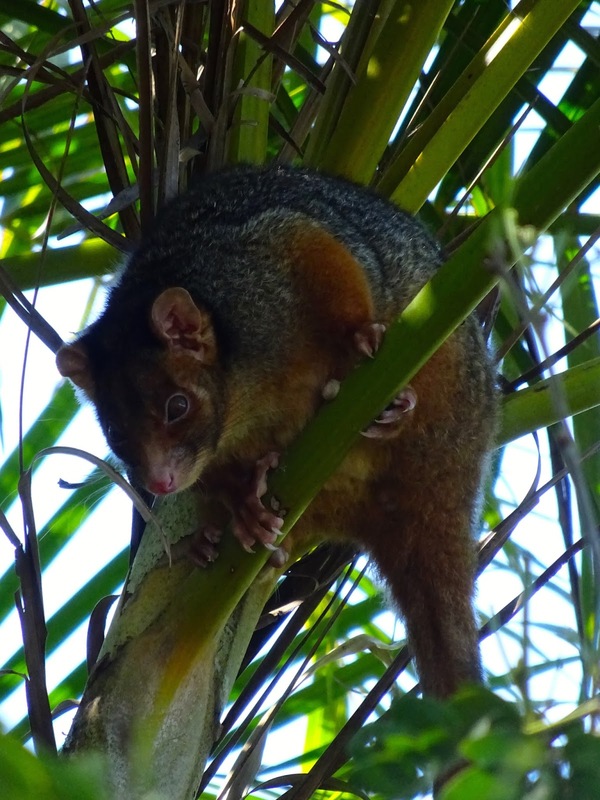 They make their nests in palm trees.